Think you’ve got your look all together? Look down at your hands .... how does your skin, nails and cuticles look? If your skin is smooth, your cuticles are flawless and you have perfectly shaped, fashionably colored nails ... you can move to the next blog. However, if you’re like most of us who experience chipped nails, ragged cuticles, and dry, flaky skin on occasion – pay attention. As the temperature drops, it’s your nails will go thru changes and may need some extra TLC to look their healthiest. Contrary to what you may think, colder air is actually drier air. It robs moisture from anywhere it can, including your skin and nails. You don’t have to suffer, though. 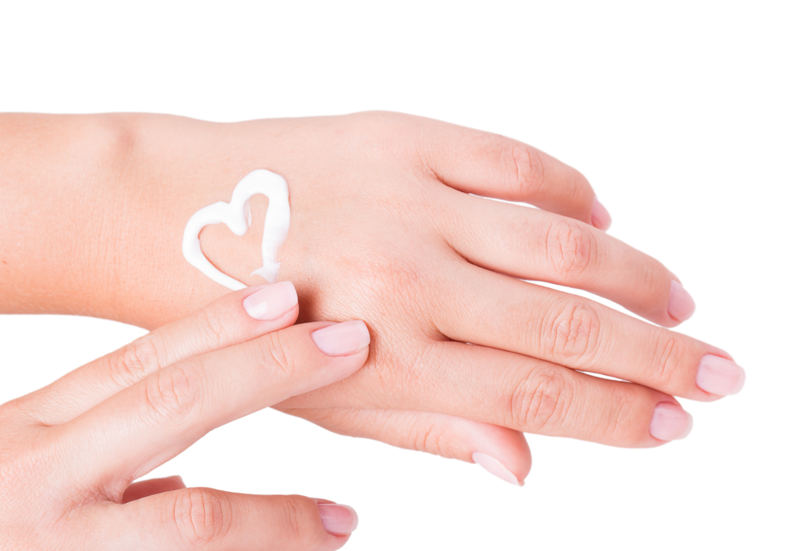 Stay ahead of the moisture-robbing winter air with a moisturizing routine for your hands and nails. Generously rub a rich lotion into your nail beds and cuticles. Invest in a high-quality cuticle oil to keep them smooth and tear-free between manicures. It’s true that you are what you eat so make sure to get your fair share of biotin. It’s a B vitamin that is instrumental in helping to strengthen your brittle nails as well as helping your body make energy. Make sure to have plenty of lean protein as well as Vitamin C from things such as almonds, sweet red peppers, and lentils. Finally, the best thing you can do for your nails in the winter is to opt for a shorter nail length. Longer nails are more likely to crack, break, and snag than shorter ones. At your next manicure, ask about a protective polish that also provides essential vitamins for added strength. Give your nails the attention they deserve with a classic manicure or our spa manicure. Our team at Tru Salon + Spa is here to help you look your best. Give us a call at one of our two locations - Branchburg, NJ (908) 218-9878 or Warren, NJ (908) 753-9878, book online, or download the app for free from iTunes, Google Play, or Amazon.